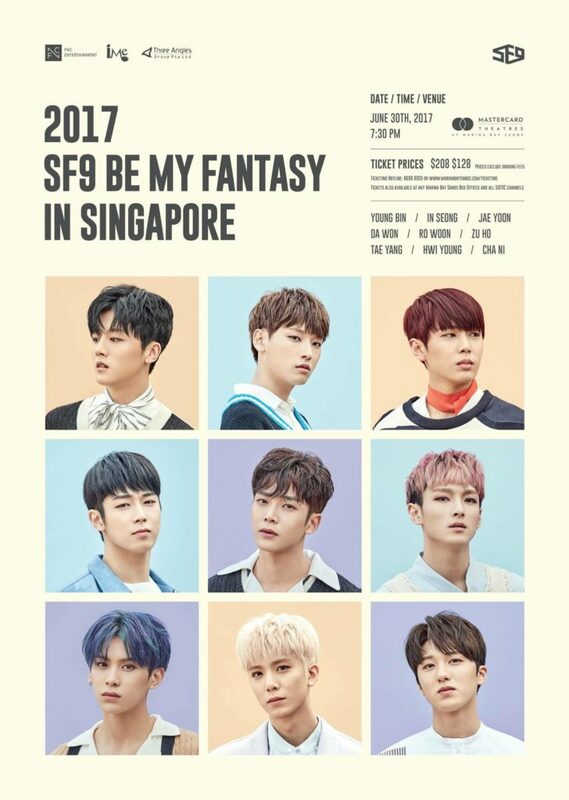 FNC Entertainment’s first K-pop dance boy band, SF9, will be visiting Singapore for their first Fan Meeting in June. Consisting of 9 members, SF9 has been breaking records and seeing a rising popularity with each EP released. Their latest EP, Breaking Sensation, has landed them #5 on the Billboard World Album Chart, making them one of the most anticipating new groups to look out for in 2017. 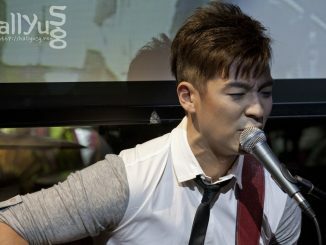 All tickets will go on sale on 2 June, 12pm onwards via Marina Bay Sands ticketing channel. VIP ticket holders will be entitled to either a High-Touch opportunity or a group photo (20 pax in one photo) with SF9. 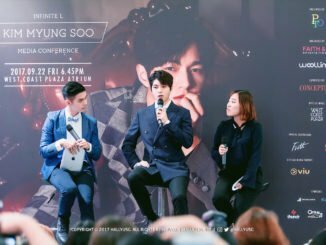 In addition to the above, VIP ticket holders may stand a chance to win autographed posters (70 winners) or autographed polaroids (27 winners) via a lucky draw. There are no entitlements for Premium ticket holders. 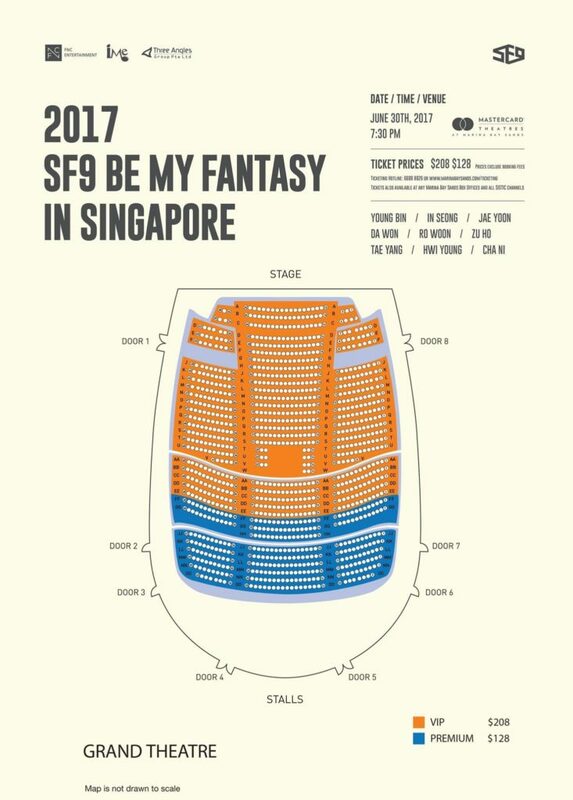 2017 SF9 BE MY FANTASY in Singapore is organised by IME Singapore. Be sure to stay connected to our social media for more updates of the event!